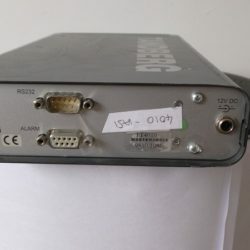 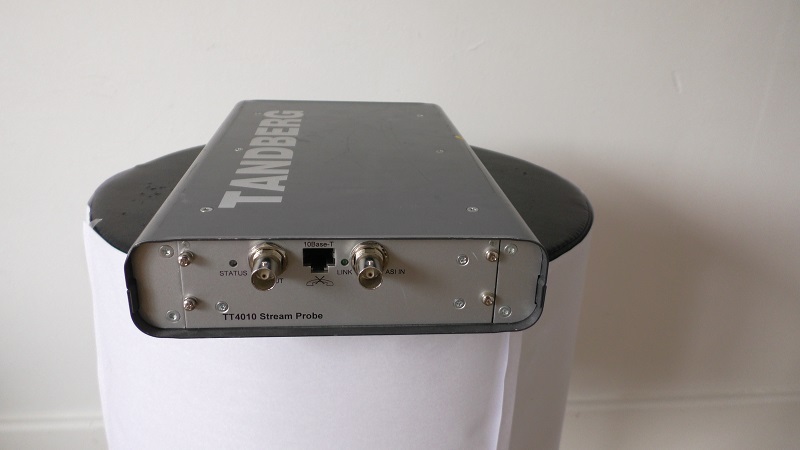 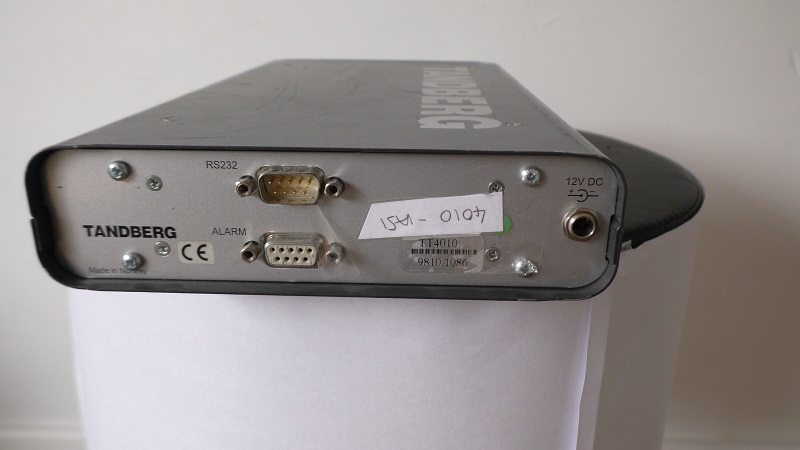 The TANDBERG TT4010 is a unique portable tool for monitoring of MPEG-2 transport streams. 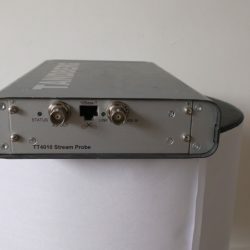 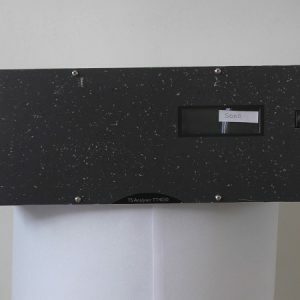 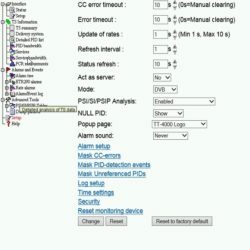 Its ability to display stream contents and detect errors in real-time makes it ideal for use during system installation and testing. 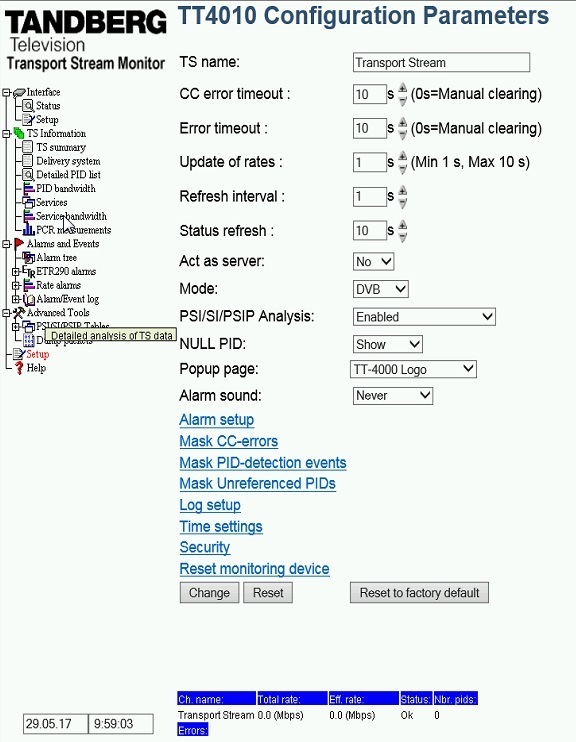 The web-based user interface allows access to the probe from any computer supporting a web browser. 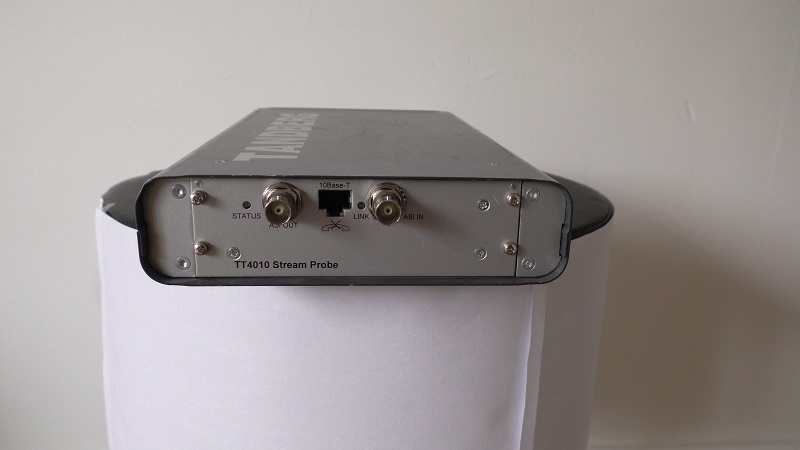 The TT4010 can be easily carried around and connected at any point in a TS transmission chain in any digital TV network to help operators locate errors and ensure consistent Quality of Service.